self-seal closure for quick and easy sealing. Mailers are available in all stock sizes. 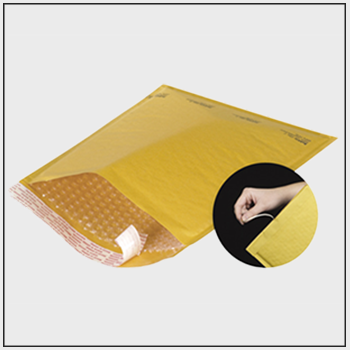 We also carry Jiffy padded mailers for extra protection.